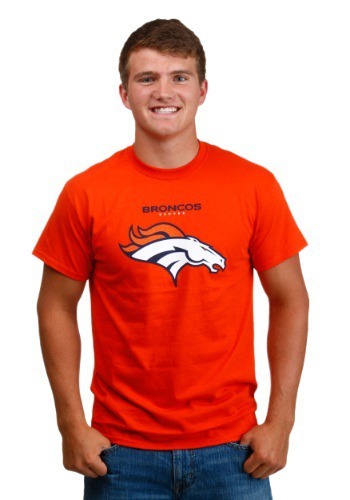 Show that you support a Broncos championship run by showing off in this men’s critical victory t-shirt! With the classic Broncos franchise logo, this all cotton tee is a stylish way to put some more orange into the stands. Get one for your next game day, and go Broncs!.